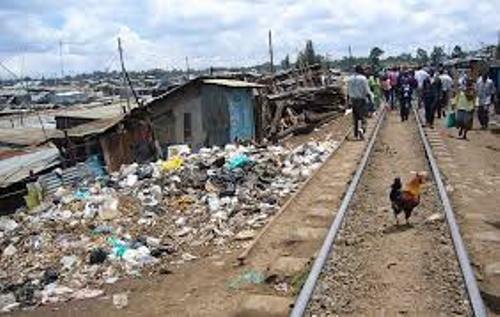 If you want to know the slum area in the Nairobi, Kenya, you need to read the following post about Kibera facts. Kibera is famous all over the world with its distressing condition. There are one million people living in the slum. 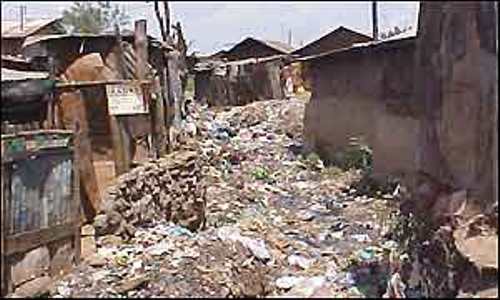 Kibera is considered as the poorest African slum. The Kenya Government does not support the people living in Kibera. There are no advanced facilities which can improve the life of the people. You cannot find any government schools, sewage, title deeds, water, hospitals or even roads. Check Kenya facts here. If you look at the pictures of the slum in Nairobi, you will be shocked with the condition of the houses. All of them area created from wooden shacks. The roof is from tin with mud floor. You can find no running water or even toilets. The private dealers will pipe the water in Kibera. To get the water, the hosepipes will be tucked in the mud. NGO is the one which starts the school in the slum. The clinics and hospitals for the people living in Kibera are created by private people and NGO. It seems that we have to be grateful without life. If you look at the people in Kibera, they have to study in inappropriate schools. They are made from dirt floor, wooden pews and grey mud wall. The classes are very small, but they are used to accommodate 60 students. They do not have any pencils or even books. 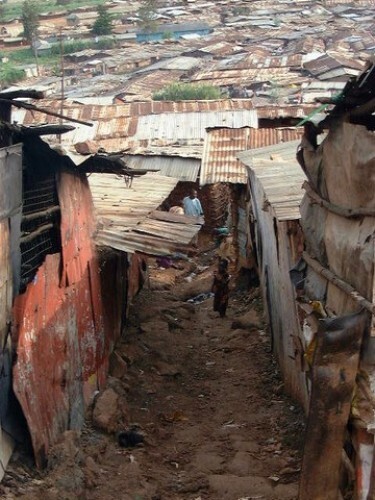 The people in Kibera live in poverty. They do not have any money to pay school or buy food. They earn less than a dollar every day. The surprising facts state that 54 percent of the people living in the slum have AIDS or HIV positive. Therefore, the people there need sexual education for the prevention of AIDS. 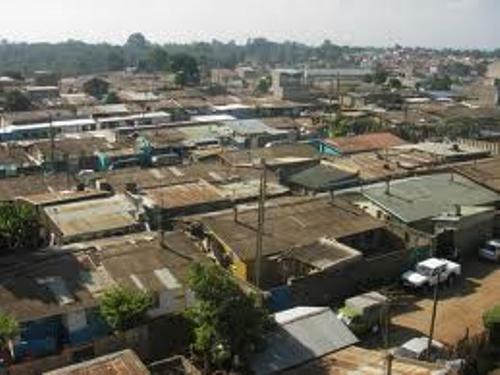 Kibera is divided into some villages. Some of them include Gatwekera, Kianda, Lindi, Makina, Kisumu Ndogo, Mashimoni, Soweto East, and Laini Saba. As I have stated before, Kibera is considered as the largest slum in Africa. In the world record, it is ranked on the third position. You can find all major ethnic groups living in Kibera. This slum was established in 20th century. The people reside on the railway tracks, around the water stream and public lands. Kibera is located 3.1 miles or 5 km from the city center of Nairobi. You can go to the southwest area. This slum is bordered by Nairobi dam and Nairobi River. 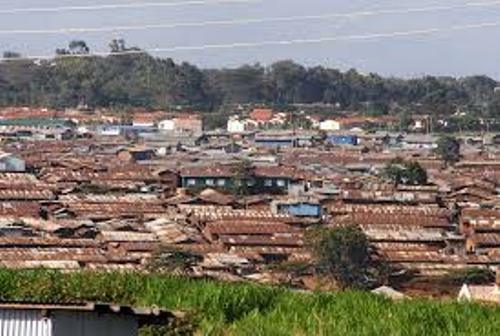 Do you have suggestion on facts about Kibera?